My intention is to share my observations with the viewer with careful attention to composition, content, and without artificial light sources. I am fascinated with alternative processes in photo media, such as the gumbichromate printing technique, this became my focal point in self-expression. 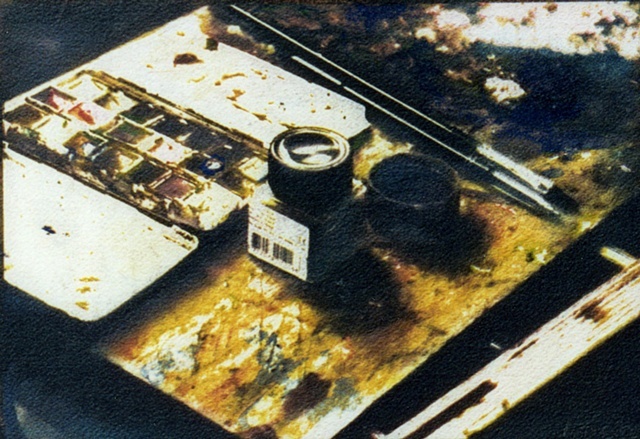 I create uniquely colored photographs on watercolor paper by utilizing the gumbichromate and cyanotype printing processes, which creates a robust, painterly effect. Each print is clearly a one-of-a-kind work with a strong handmade feel and acts as a counterpoint to the contemporary trend towards digitally manipulated images. I find that I can put more personal and varied artistic content into my images than with just a conventional photograph. I draw upon diverse cultural aesthetics for subject matter with the intent of sharing these distinct perspectives with you.